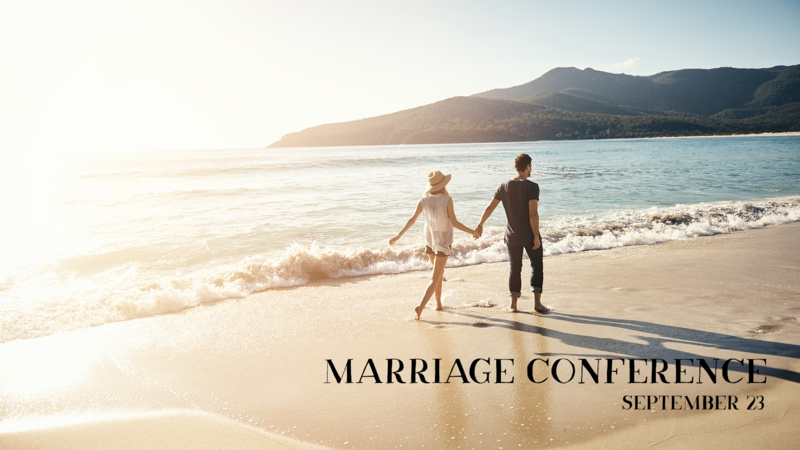 I am keenly aware that many marriages are under pressure, some are fraying around the edges, and others are beginning to break apart. That’s why on Sunday, September 23, I encourage you and your spouse to make it a priority to be in worship that morning and attend our marriage conference that afternoon from 4:00 – 7:00 p.m. In fact, because I think it is so very readable, biblical, and practical, I have for years typically made it my gift to every couple whose wedding I officiate. So, I am delighted that we will welcome Emerson and Sarah Eggerichs to Ingleside on September 23. The Eggerichs have been married since 1973, live in Grand Rapids, MI, and have three adult children. You may register at ingleside.org/registration.